I'm giving away this printable blank resume form free to help you get a good start on your resume writing. I have used a template like this to write resumes for over 2000 clients. It is the fastest, most effective way I know of to organize and focus your thoughts so you can brainstorm and write a resume that gets results. 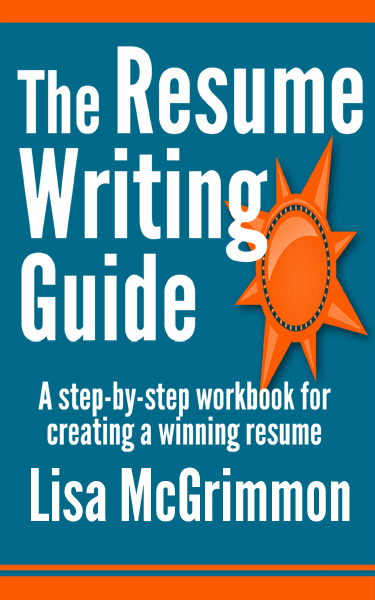 As a job search workshop facilitator, I wrote resumes for 10 to 12 clients per week. Working with so many clients, I had to get really good at quickly writing great resumes. This printable form was an important part of the process, and it can help you to quickly write a great resume, too! 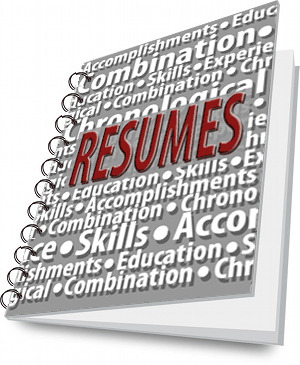 The online form is structured so that you can use it no matter what type of resume you are writing. It will work for chronological, combination or functional resumes, and for any industry. Are you a career counselor or professional resume writer? This form is an ideal tool for gathering the information you need write resumes for clients! It's set up so you can type your information directly into the form, which will save you time because you can copy and paste that information right into your resume once you've completed all of the sections. But the form is also printable, so you can print it and write out your information by hand if that fits better with the way you like to work. Take me straight to the link to download the resume writing form! It's become fashionable for some career experts to insist that the resume is dead. The job search process has evolved, and the way you find job leads and submit resumes may change as technology evolves, but you will always need an effective tool to quickly communicate your skills in a way that all employers understand so they can decide whether they want to bring you in for an interview. That's what a great resume does for you! Working with my clients, I've seen many situations where making a few simple changes to the content of a resume can take someone from months of unemployment to the "problem" of having two or occasionally three job offers to choose from. One client of mine had been out of work for months when he came to me. He needed to make a career change because he was no longer able to do his previous job (he had been an automotive mechanic) due to an injury. Unfortunately, somewhere along the line, someone had told him he should omit all of his work experience (which was excellent until his injury) because he was making a career change. But he was making a career shift to small engine repair. All of his previous work experience was highly relevant to his new career and needed to be included on his resume. After getting over my urge to yell at the person who told him to omit his work history from his resume, I pulled out my handy resume form, and we worked together to make sure all of his most marketable skills and work experience were on his new resume. We finished his resume the same day, and he came back in less than a month to tell me he had accepted a job as a small engine mechanic at a local golf resort. A few simple changes to the content of his resume were all that was necessary for him to go from being unemployed, broke, no longer able to work in his previous job and worried about paying bills to being employed at a great job that was an excellent fit for his skills and his physical abilities. Of course, I can't promise you'll find a job in less than a month or make a seamless career change, but I can tell you that this free blank resume form is the best way I know of to fully focus your thoughts and brainstorm the information you need to write a great resume. To download a blank resume form free, simply click this link.